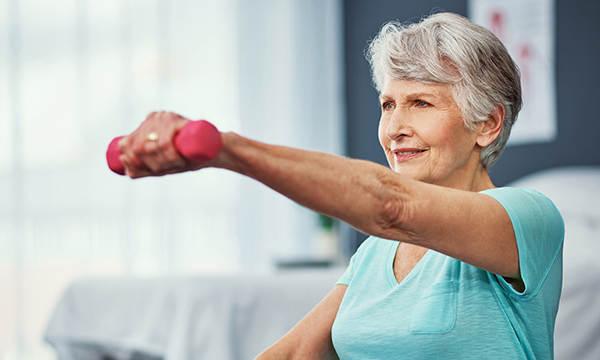 Older people with poorer health than their peers are more likely to have weaker muscles and experience a decline in muscle strength more quickly, a study shows. Researchers at the University of Southampton tested the grip strength of 3,703 men and women aged 52-82 who participated in the English Longitudinal Study of Ageing. The test was administered three times over an eight-year period. They found that in addition to chronic diseases, being older and shorter was linked to poor strength and a faster rate of decline in gripping ability. Those who were socioeconomically disadvantaged, did little exercise, or themselves rated their health as ‘poor’ were most likely to have less gripping strength.